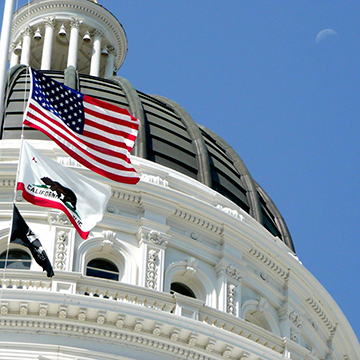 The California state legislature, local government entities, and state and federal courts are constantly changing the environment in which our clients operate on a daily basis and plan their future strategic direction. Staying abreast of new laws, regulations and other legal developments – and analyzing the impact on clients – is what makes our attorneys standout as go-to experts. We share breaking-news information through the timely distribution of Client Alerts, and we encourage you to sign up to receive these updates by completing the subscription information in the left column. Our most recent Client Alerts are provided below, alphabetized by area of law. Prior alerts are available in the annual archives in the left column or via the search function on our website.